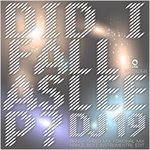 DJ 19 / DID I FALL SALEEP? 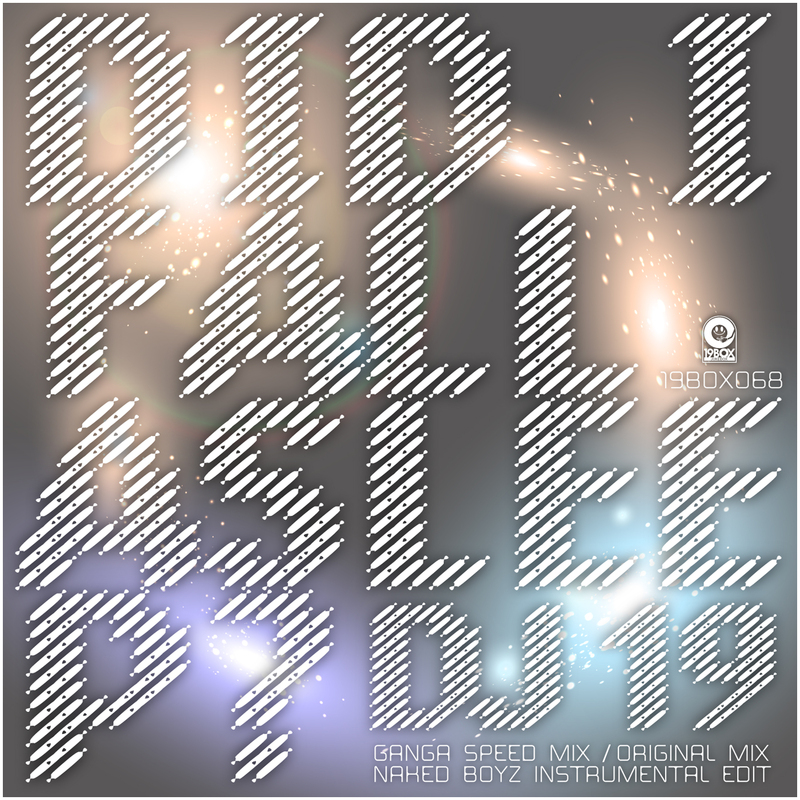 DJ 19 shows his production mastery once again with ‘Did I Fall Asleep?’. This is his 2nd chillout track under his standard recording name instead of using the aliases of Ambrozia, Valid Evidence or Hot Sta-tion. The original was commissioned for a theatre production of male models / actors called “NAKED BOYZ”. It features live instrumentation, including the guitar and flute. DJ 19 decided to expand this to release as a single -which features the exclusive bonus remix from Danish downbeat king, Ganga(Christian Ronn). Gnaga is well known in the downtempo scene. Tracks from his impressive five album catalogue have been licensed to over a 200 compilations worldwide. These compilations include the very influential “Café Del Mar”, “Real Ibiza”, “Buddha-Bar” and “Serve Chilled” chillout collections. His unique approach has added an electro element to the already fantastic Original Mix. 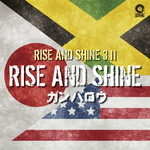 Rise And Shine 3.11 is a collective of reggae artists organized through the network of 3 cities: Kingston, Jamaica; New York, USA and Tokyo, Japan. The goal of the project is to support the Tōhoku earthquake and tsunami that rocked the north-eastern coastal areas of Japan on March 11th, 2011. This project includes big names such as Shinehead and I-Octane. It has taken almost two years to bring this project to fruition because of the addition of more and more artists. While it’s not the usual 19BOX (JUKEBOX) RECORDINGS sound, there is a great deal of meaning for a Japanese label to release this single when you consider the impact this has had on the country. 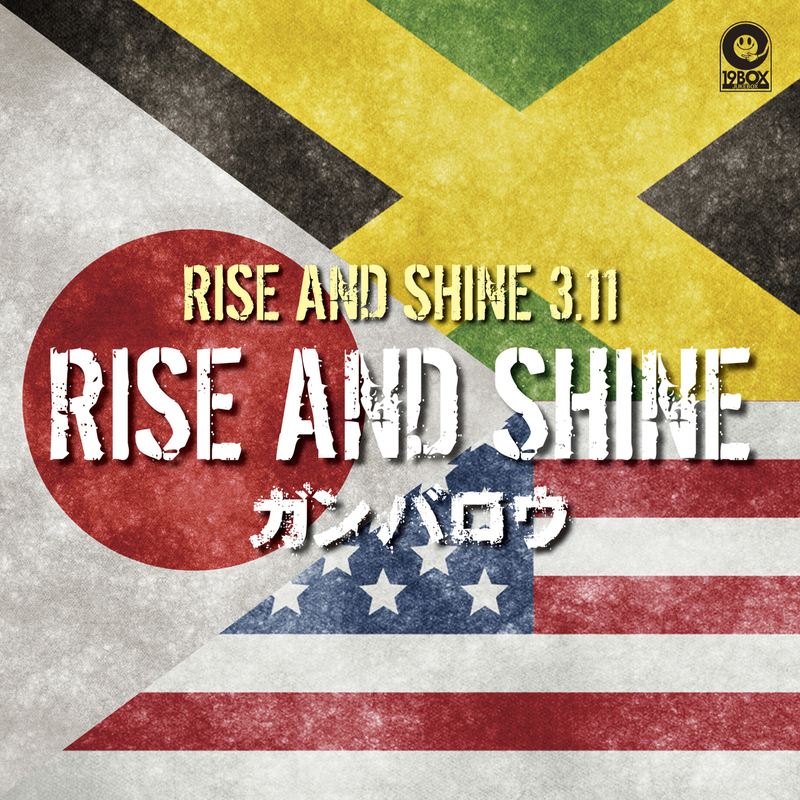 Rise And Shine 3.11 is a collective of reggae artists organized through the network of 3 cities: Kingston, Jamaica; New York, USA and Tokyo, Japan. The goal of the project is to support the Tōhoku earthquake and tsunami that rocked the north-eastern coastal areas of Japan on March 11th, 2011. This project includes big names such as Shinehead and I-Octane. Other artists affiliated with the project include Anthony Red Rose, Ninja Ford, Lenn Hammoned, Vybrant, Prophecy, Iakopo, Worm Bass, George Maralious Cockle, Avril "Starfire" Aiken, Simone Gordon, Sango, Rese, DJ 19 and Movers who are Catapila, Dennis "Shango Trex" Llewellyn, and Edison.